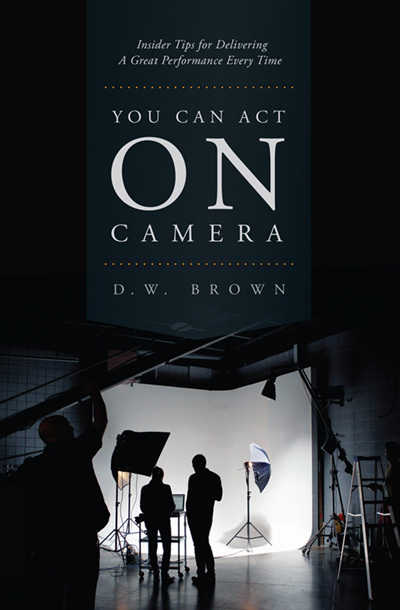 From the big issues to the fine points, this book gives you what you need to know when they call “Action!” D.W. Brown is one of the world’s leading experts on the subject and he provides his invaluable 31 Principles for Acting On Camera, as well as key advice on how to come through in the clutch. 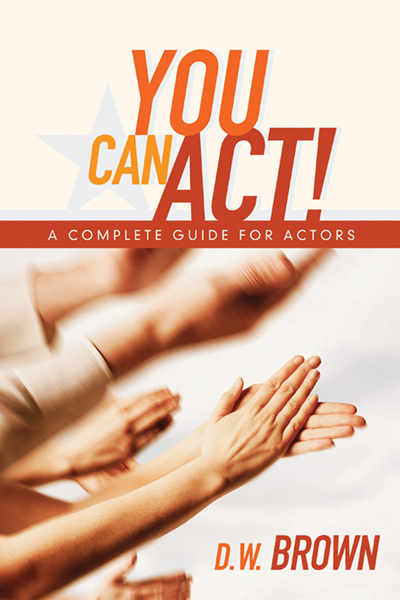 In addition, he incisively interviews directors of major acclaim for their insights on the unique art of acting for the camera. Learn the A to Z of how to perfrom any role at your highest potential. 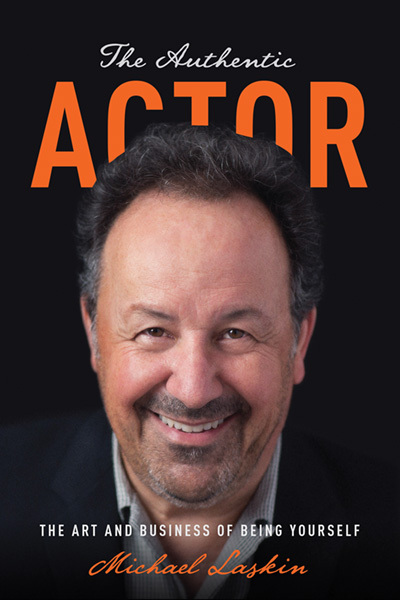 Practical advice is provided from a professional director who has trained Hollywood’s top actors for over two decades.